This team is for the dedicated student that loves to learn, and wants to be the best dancer they can be. Classes are available for all ages and levels in a number of styles. Click here to access your account. You will be able to view your current balance, as well as classes you're registered for. 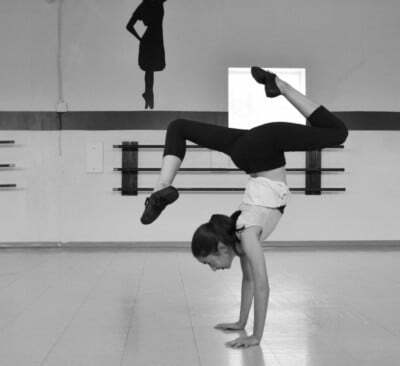 Dance Inertia is a fun and encouraging place for people of all ages and abilities. 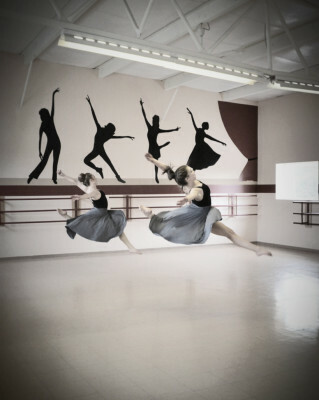 We strive to not only teach technique, but to also instill confidence and a love for dance. The studio is our second home, where we get to explore our passion with like-minded people. 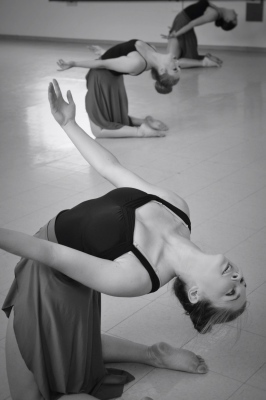 We offer classes in the following styles: Ballet, Jazz, Lyrical, Contemporary, Celtic, Tap, and Hip Hop.